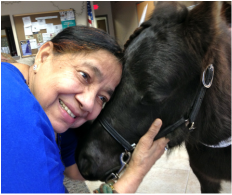 What Are Therapeutic Riding & Equine Assisted Activities? Horseback riding transports individuals with special needs into a new unexplored world, providing a sense of independence and freedom that defies disabilities. The multidimensional movement of the horse helps a rider's posture, coordination, muscle tone, flexibility, strength and balance, and relaxation, and provides countless other benefits, including independence. 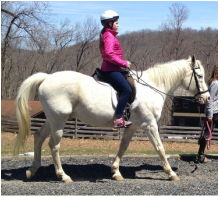 Therapeutic riding strengthens auditory short term memory and the ability to follow directions, and improves visual memory, sequencing, patterning and motor-planning. It also improves spatial relationships and eye-hand coordination. Therapeutic riding provides a general sense of well-being, self-confidence and an increased interest in the outside world and one's own life. 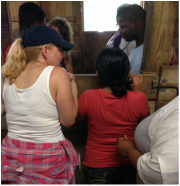 Students are offered the opportunity to try something new. They learn patience, emotional control, self-discipline, and enhanced communication skills. 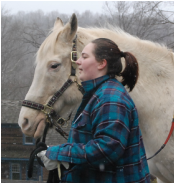 Some of the many special needs that benefit from Therapeutic Riding are . . .
About Equine Assisted Activities . . .
Studies support that interactions with animals have a great therapeutic value. Horses are not only therapeutic to ride, but to interact with as well. Individuals have been found to be able to cope more effectively and decrease their levels of anxiety, distress and depression, while managing their diagnosis/treatment through contact with horses. This alternative modality has shown to be an effective tool to facilitate the coping of individuals with an illness/condition and therefore improve overall psychosocial well being. 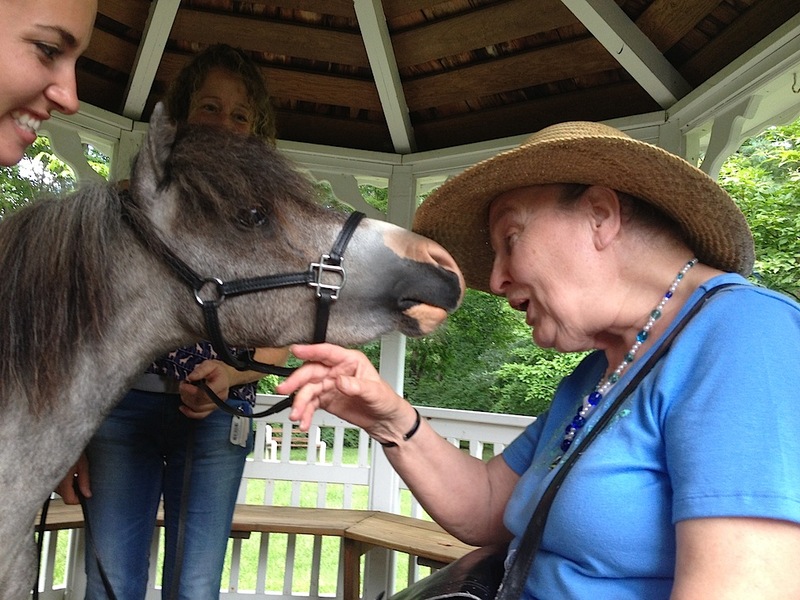 Animal-assisted therapy, including equine therapy, can increase motivation, which can promote healing. Horses have the ability to emotionally, physically and spiritually enrich lives, particularly to those who have a need for comfort and unconditional support.